There have been lots of WW1 centenary events in Cornwall over the past month and this week, as we reach 11 Nov, there are two more very special offerings. In other news – gigs, feasts and the first of the Christmas fairs. The mercury may be dropping but what more excuse do you need to curl up with some vino and live music by the fire. 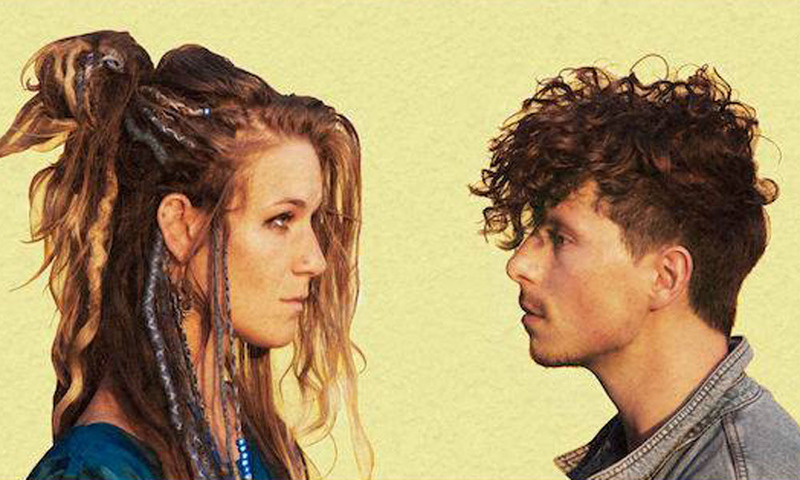 This week, indie/folk duo Velvet & Stone will be at hip Newquay beach venue Lusty Glaze. Crafting their live set with performances at Cambridge Folk Festival, Celtic Connections and Somersault, Velvet & Stone take their audiences on a journey from stunning soundscapes to foot-stomping folk-rock. Like last year, The Old Coastguard will be bringing together some of the hugely talented designers & makes from across Cornwall. This year it will be on Fri 9 Nov from 11am – 4pm, with a raffle of stall holders work raising funds for local charity West Cornwall Women’s Aid. 1914. Geevor, West Cornwall. Harry Elton is starting a new life below ground mining for tin. Across the channel, a Great war rages. When the British Army arrive with an unexpected offer, Harry and his friends swap the dirty, dark and dangerous tunnels of Geevor for the deadly underground warzone beneath the Western front. 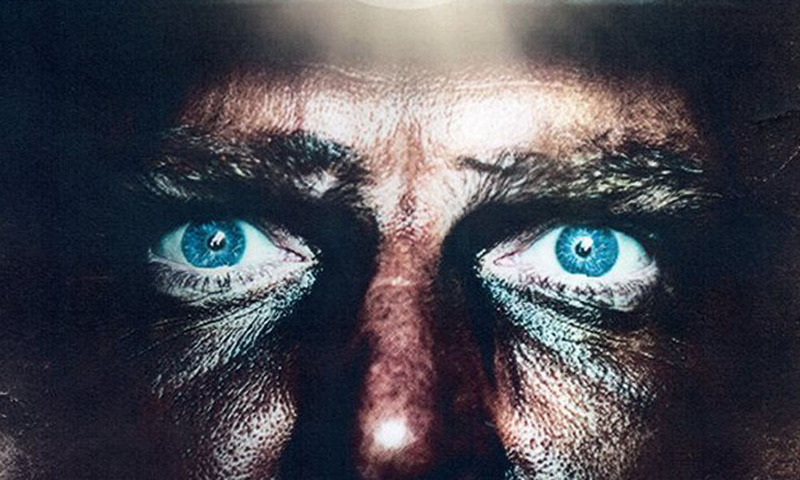 This epic new production tells the untold story of Cornwall’s forgotten war heroes and the unique impact they had on the First World War. Featuring music from Seth Lakeman, a cast of professional actors and a community chorus, HIRETH marks the centenary of the end of World War 1 in St Just’s Grade 2 listed Miners Chapel. Head to one of Cornwall’s buzziest live music venues to see some top acts this November. Gracing the sandy stage this autumn are Ferris & Sylvester, Darkzy, Arrested Development, Wheatus and Coco and the Butterfields. Cornwall Film Festival returns in 2018 for its 17th Edition with the theme of RESISTANCE. Cornwall Film Festival is a hotbed for talent discovery and a key annual event for emerging filmmakers to meet alongside eminent personalities from the world of media. The festival attracts passionate film audiences with an International film programme, masterclasses, speakers, director Q&A’s, as well as homegrown Cornish talent. 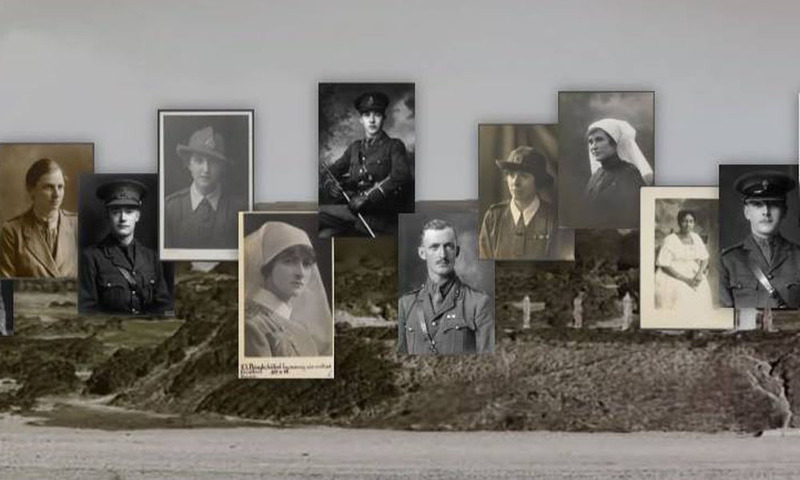 On selected beaches around the UK, over the course of several hours, a portrait of an individual from the First World War will emerge from the sand. And then, as the tide rises, be washed away as we take a moment to say a collective goodbye. Poet Carol Ann Duffy has written a poem especially for the event, to be read by individuals, families and communities on the day. You can also get involved in creating artwork in the sand using stencils of portraits at the beaches.